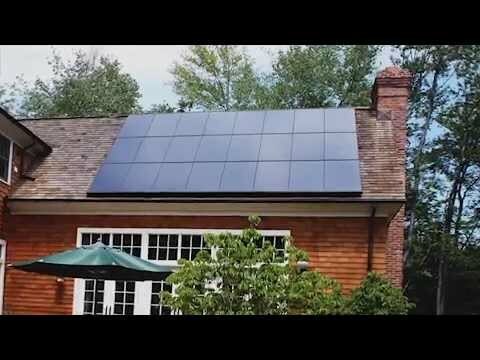 SunPower® solar panels have a solid copper foundation that adds massive strength. everything on how to generate electricity from solar power. the methods of generating electricity.